This machine is used in compressing and baling different kinds of fiber. With the features of high efficiency, low labor intensity, less manpower, less transportation cost, it is a good assistant for fiber processing industries. Customized design and manufacturing of the baling machine for different usage on request is available. 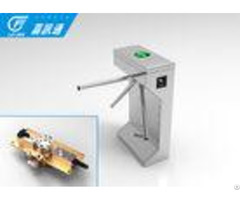 Posted By: Zhanjiang Weida Machinery Industrial Co.，Ltd. Business Description: ZHANJIANG WEIDA MACHINERY INDUSTRIAL CO.,LTD. is a professional Tropical Agricultural Machinery MANUFACTURER. We manage development, design, manufacturing, sales and services at the same time. WEIJIN is the brand of our products. 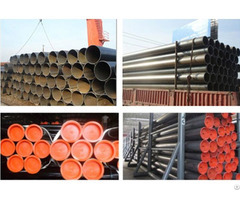 We specialize in the manufacture of natural rubber , compound rubber, synthetic rubber, and reclaimed rubber production line, drying equipment, rope and fiber processing equipment, juicer, fans, reducers, etc. Our main products are creper, slab cutter, coagulated latex slicer, hammer mill machine, twin helix breaking crushing cleaning machine , rubber cutting machine, washing machine, rubber packing machine, dry mixing machine, screw mixing machine, burner, RSS processing machine, rope making machine, sisal combing machine, short fiber yarn/rope making machine, plant fiber extractor, spinning machine, yarn winding machine, juicer, reducer, etc. With over 20 years experience in tropical agricultural machinery manufacturing and our professional technicians, we have achieved great success in many invention and innovation in the area. 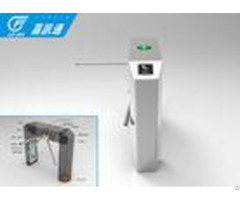 Meanwhile, we always improve and upgrade our products and have obtained many patents.